During this playoff run for our Winnipeg Jets, you will be able to get Jeanne’s Famous Log cake with Whiteout style! We are happy to take your phone call for your whiteout cake too at 204.774.2554! 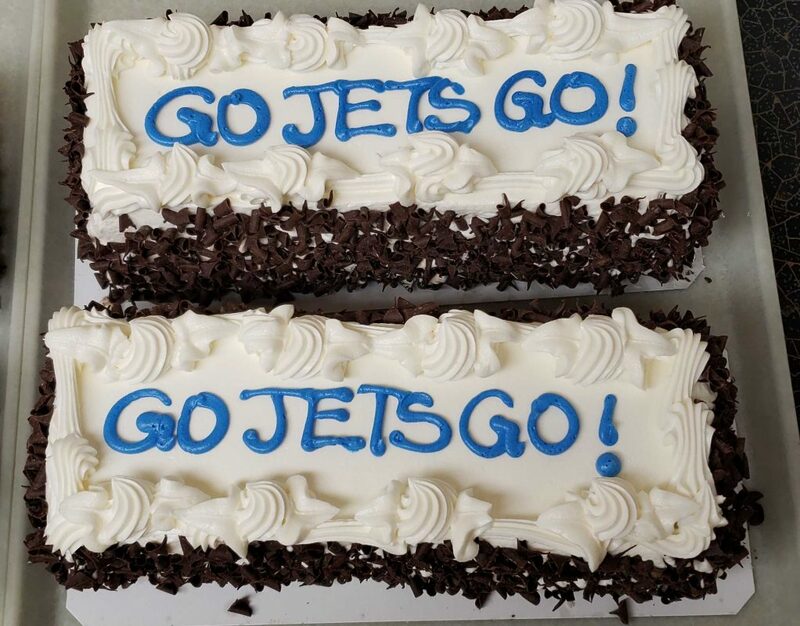 During this playoff run for our Winnipeg Jets starting against the St. Louis Blues, you will be able to get Jeanne’s Famous Log cake with Whiteout style! We are happy to take your phone call for your whiteout cake at 204.774.2554! 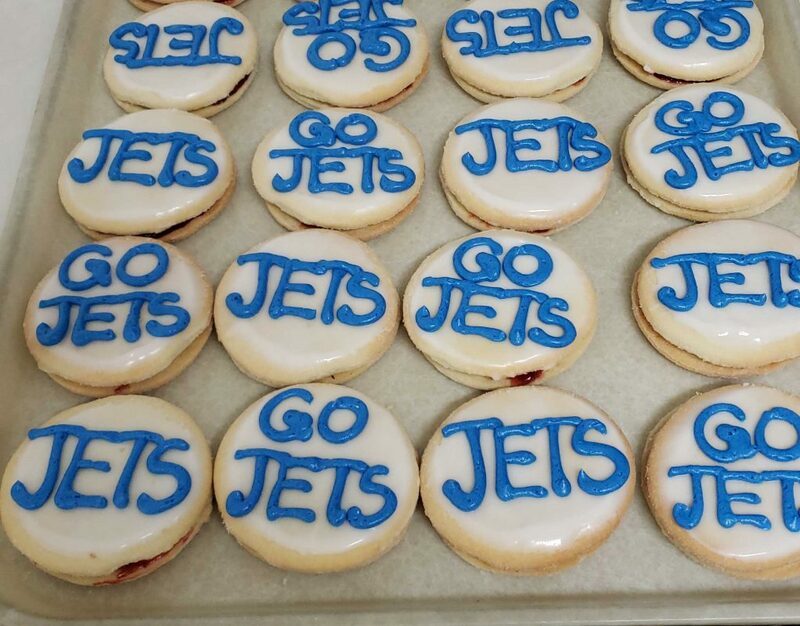 During this playoff run for our Winnipeg Jets against our 1st opponents the St. Louis Blues, you will be able to get these Whiteout style Raspberry Imperial Cookies at Jeanne’s Bakery on Notre Dame! We are happy to take your phone call for your whiteout cake too at 204.774.2554!